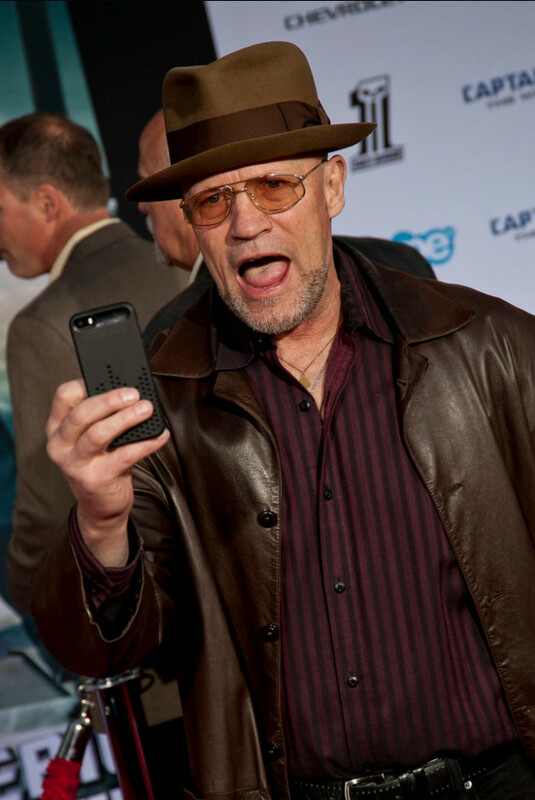 Of all the colorful characters who populate James Gunn’s two Marvel Studios movies about the Guardians of the Galaxy, the most colorful (in more ways than one) may be Yondu Udonta, the Ravager leader and adopted (sort of) father to Peter Quill (Chris Pratt) who is played by the great Michael Rooker. 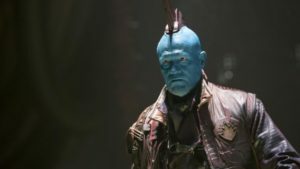 Yondu’s history in the comics is much different than the way he is portrayed on film, but he’s still one of the most interesting characters in the two movies and his story in Guardians of the Galaxy Vol. 2 is one of the richest and most involving in the sequel. This article may contain spoilers. Click the link below to continue. 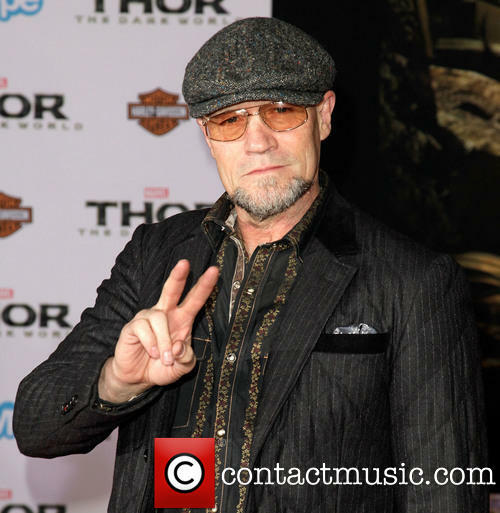 Next post Behind the Scenes: Making Yondu!